LEICESTER title sponsors Watling JCB have had cause for celebration by winning a prestigious award - but they want to help the Lions land their own silverware in 2019! After supporting the Lions in their SGB Premiership campaign last season the company enjoyed their best ever year and were handed a trophy for the most JCB machine sales in 2018. 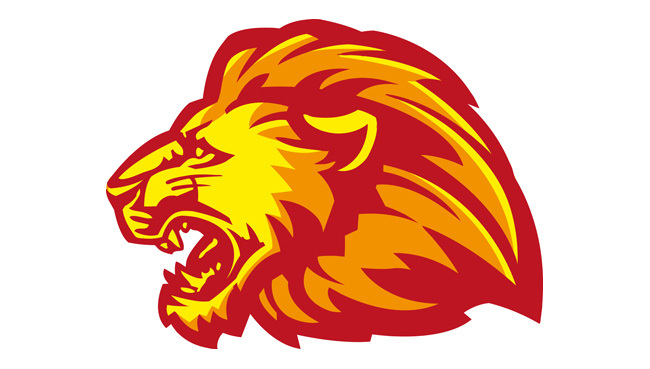 It was a major honour for the company - but they want the Lions to be the ones winning silverware at the end of their third season as title sponsors in 2019. 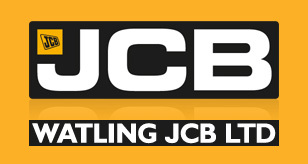 Watling JCB sales director Andy Raine said: "Watling JCB is very excited for the forthcoming speedway season in its third year of backing the Leicester Lions and we hope to play our small part in helping the team to rightfully secure some silverware in 2019. "The planning in the last few seasons has been extensive, with some great sides established for the forthcoming campaigns, only to result in the team winning 'bad luck'! "These challenges along the way have taught the club many lessons. These I believe have led to the promotion putting together an even stronger set up for 2019 which I know will bring success for the superb Lions fans. "I cannot wait for the tapes to rise again once more to see continued speedway in Leicester."